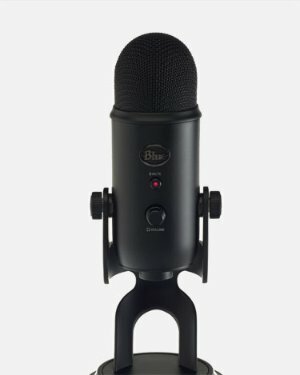 RadioShack.com offers the Yeti Blackout Professional Microphone for $89.99. Featurs: Professional quality, 3 condenser capsule USB microphone. Multiple pattern selection: cardiod, bi-directional, omni-directional and stereo. Ideal for vocals, musical instruments, pod-casting, and recordings. RadioShack.com offers Buy 1 Get 1 Half Off Apple TV Next Generation - 32GB. 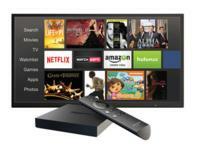 Features: The future of television starts with apps. You already use apps like Netflix, Hulu, HBO NOW and WatchESPN to watch TV on your mobile devices. And that’s where TV on your big screen is headed. The new Apple TV is designed around this reality. 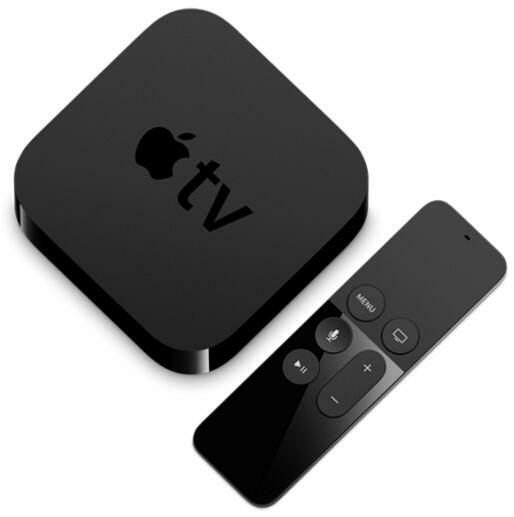 RadioShack.com offers the Apple TV 32GB Black (MGY52LL/A) + HDMI Cable for $119.98. Features: new operating system, tvOS. can use universal apps that let you buy one app that works across your iPad, iPhone, and Apple TV. 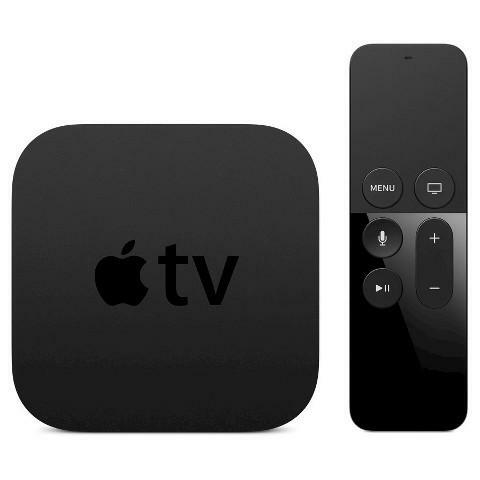 RadioShack.com offers the Apple TV 32GB Black (MGY52LL/A) for $99.99. Offers available from 11/25 to 11/28. Lowest ever! RadioShack.com offers the Kindle Fire HD 6 8GB 6" Touchscreen Tablet for $59.99. Features: Quad-Core 1.5GHz, 1GB RAM, 8GB internal storage, 6" HD LCD (1280 x 800), Fire OS 4.0. 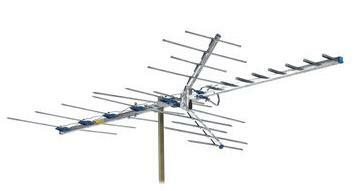 RadioShack.com offers the Antennacraft HBU33 High-VHF/UHF Antenna for $26. Features: Optimized for channels 7~69. Up to 70 mile high-VHF range; 60 mile UHF range. Easy "snap-open" assembly. 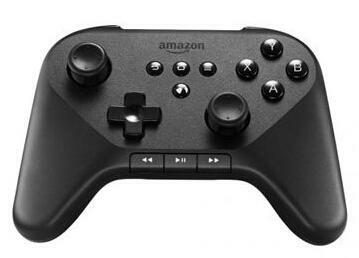 RadioShack.com offers the Amazon Fire TV Game Controller for $29.99 via the $10 off $25 e-mail coupon at the bottom of RadioShack's website. Features: Kick back on your couch and watch the game without wires; Integrated media buttons provide convenient control of movies, TV shows and music; Play all of your favorite titles, plus Amazon exclusives; Bluetooth HID 3.0 +EDR, typical range up to 30 feet. 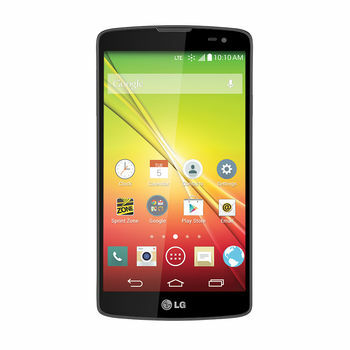 RadioShack.com offers the Sprint Prepaid LG Tribute No-Contract Phone for $39.99. Scroll down to the bottom of the page & sign up for email for $10 Off coupon code. The final price will be $29.99. Features: Quad-core 1.2 GHz, 4.5-inch, 5 MP rear camera; Android 4.4 (KitKat). Amazon / ebay / Best Buy offer same item Virgin Prepaid for $39.99. RadioShack.com offers the AT&T GoPhone Nokia Lumia 635 No Contract for $49.99. Scroll down to the bottom of the page & sign up for email for $10 Off coupon code. The final price will be $39.99. Features: Quad-core 1.2 GHz Qualcomm Snapdragon 400 Processor, 512MB RAM, 8GB mass memory, 4.5-inch, FWVGA 854 x 480 resolution, 5 MP, auto focus; 4x digital zoom, Windows Phone 8.1 with Lumia Cyan. 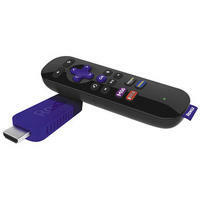 RadioShack.com offers the Roku Streaming Stick HDMI Version Model#3500R for $39.99. Features: Compact stick design. Plugs discreetly right into the HDMI port. Great for wall-mounted TVs. 1,000+ entertainment channels and counting. Control with remote or mobile. You can choose to control your entertainment via your iOS or Android device. Or use the included remote that everybody can share. It's your choice. Send to TV from mobile. Use mobile apps, such as Netflix and YouTube, to cast videos from your phone straight to your TV. Stunning HD video quality. Immerse yourself in the action with rich, vibrant video streaming up to 1080p HD. 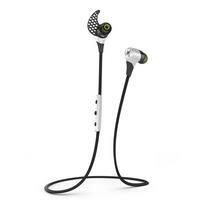 RadioShack.com offers JayBird BlueBuds X Sport Bluetooth Headphones - (White) for $118 via coupon code SAVE25. RadioShack.com offers the Garmin nuvi 52LM 5" GPS Navigation System with Lifetime Map Updates for $64.99 via coupon code SAVE25 . Features: Comes with a bright 5.0" display, spoken turn-by-turn directions and innovative, driver-friendly features. Preloaded maps let you locate addresses and millions of points of interest with ease. Lane assist with junction view uses brightly colored arrows and detailed images to indicate the proper lane for a turn or exit. n vi also displays your current speed, the speed limit and accurate time of arrival. The Essential Series is sleeker and thinner, with a re-designed mount that attaches from behind, for less distraction. 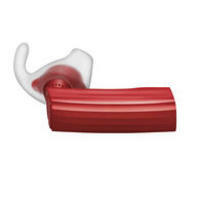 RadioShack.com offers the JAWBONE ERA BLUETOOTH HEADSET for $74.99 via coupon code "SAVE25". RadioShack.com offers the JAWBONE ERA BLUETOOTH HEADSET for $70 via coupon code "HOLIDAY14". Need adding this filler beofre apply coupon code. 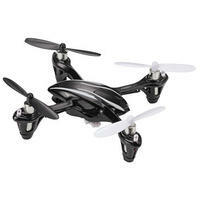 radioshack.com offers the hubsan x4 mini quadcopter (black/red) for $29.99 via $10 off $25 coupon code. 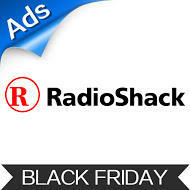 To purchase: click here, scroll down to the bottom of the page and sign up for radioshack emails. you will receive a unique $10 off $25 coupon code. apply the coupon code when you check out. the final price will be $29.99. Today only(12/8), RadioShack offers the Amazon Fire TV+ $0.25 filler item =$70.24 via coupon code "HOLIDAY14". Today only(12/8), RadioShack.com offers $30 off orders over $100 Sitewide via coupon code "HOLIDAY14". RadioShack.com offers an Extra 10% Off Sitewide during Cyber Monday Sale via coupon code "CYBER10".